Troop 888 enjoys a vigorous Outdoor Activities Program, including monthly outings and activities, District Camporees, at least one long-term Boy Scout Summer Camp session, and regular High Adventure outings. February: Planes, Trains, and Automobiles. Kansas City. Troop 888 also has a multi-year High Adventure plan. 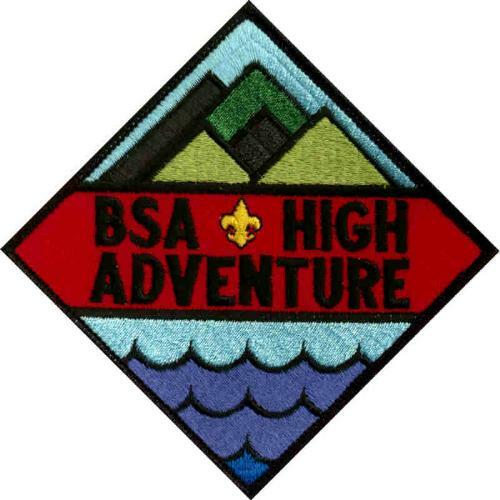 Eligible Scouts must meet any BSA requirements, Patrol Leader Council recommendations, and Scoutmaster and Committee approval before attending any High Adventure activities. 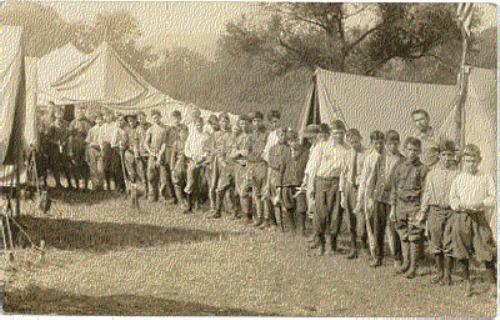 Troop 888 scouts have participated in contingents to Philmont Scout Ranch (Hiking in NM), Northern Tier (Canoeing in the Boundary waters between MN & Canada), Medicine Mountain Scout Ranch (SD), BSA National Jamborees, Texas High Adventure Base (water activities), Sea Base (water activities in FL), and other high adventure activities.